Abstract: A few years ago, Vietnam put a lot of efforts into the development of space sciences. The opening of the space science master at USTH followed closely the creation of the VNSC (Vietnam National Satellite Center). The birth of the ICISE center in Quy Nhon is the prelude to the building of a planetarium and a science institute there. Last but not least, the Vietnam National Observatory project is well under way and should see the birth of at least two new optical observatories on Vietnamese land. Indeed, space is one of the best place to observe the earth: many important applications for Vietnam can be realised from space, such as land usage monitoring, agriculture assessment, weather forecast, natural disasters prevention, navigation systems on the sea and communication in remote areas. But one can also turn the satellite instruments upwards and look at the marvels of the night sky. I will briefly present the example of bow-shocks, which shine in the wake of fast moving stars.The study of these objects helps us understand the delicate physics of the tenuous gas which permeates the void between the stars, and we hope it will allow us to better understand the stellar winds. But it also has a number of down to earth applications, such as how to avoid burning of the space capsules when they come back to earth. 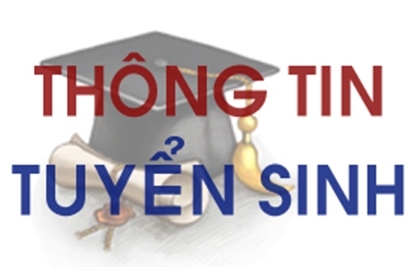 Trân trọng kính mời Thầy cô và những ai quan tâm tới dự!